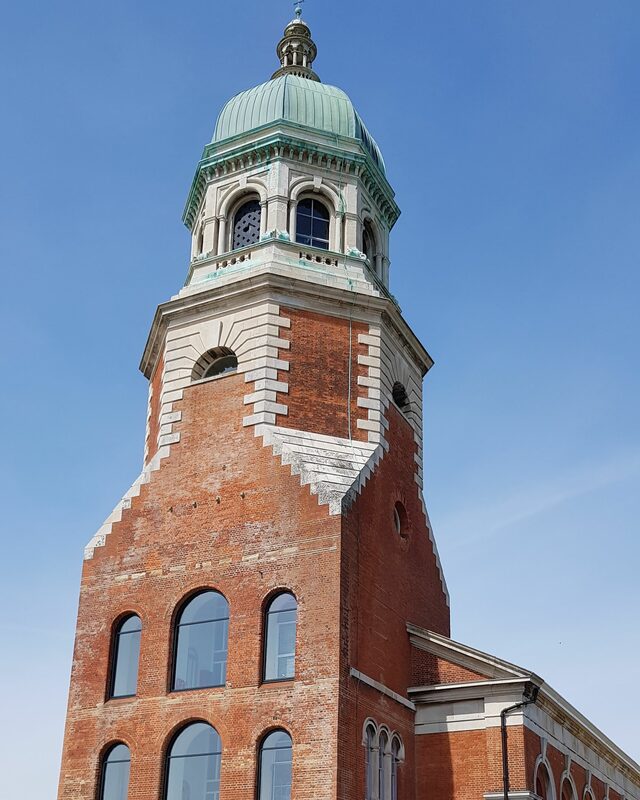 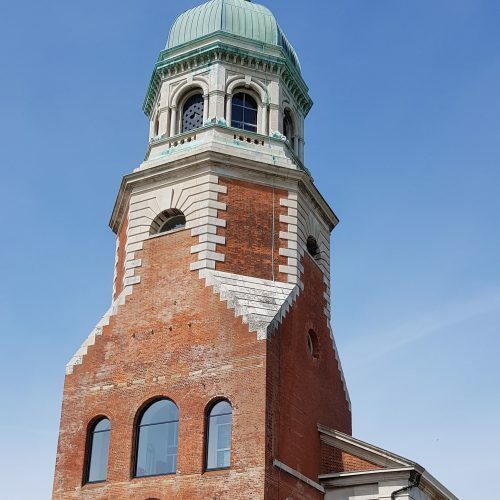 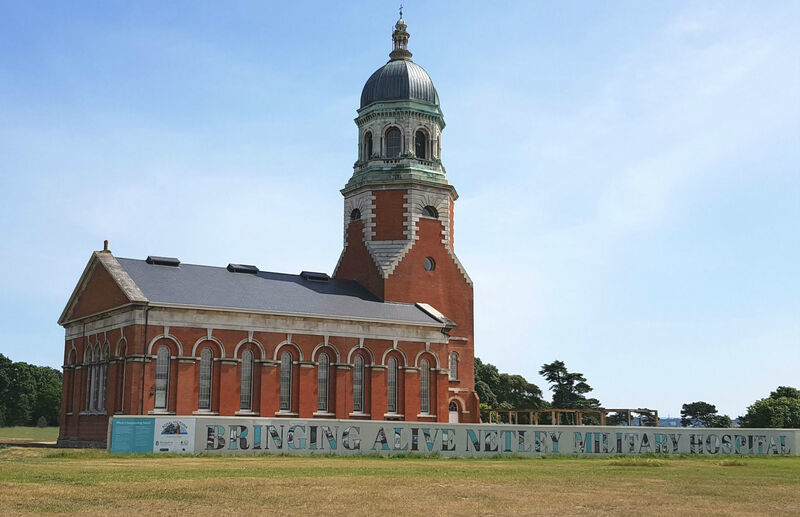 The Netley Chapel based at the Royal Victoria Country Park is Grade II* Listed and is the sole survivor of the Royal Victoria Military Hospital. 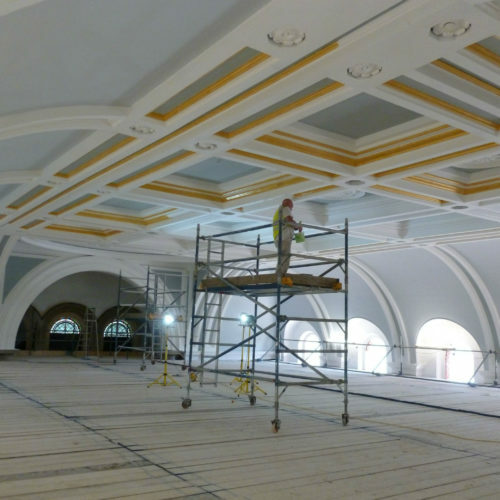 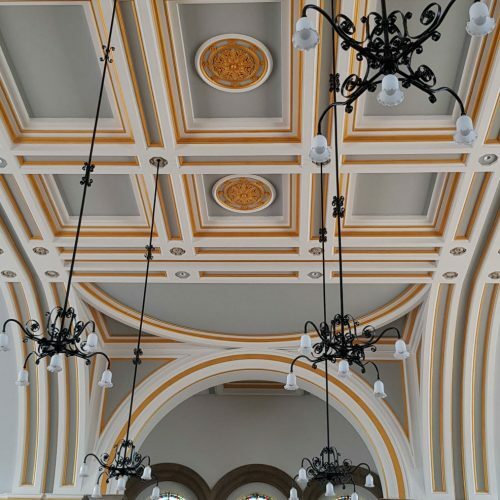 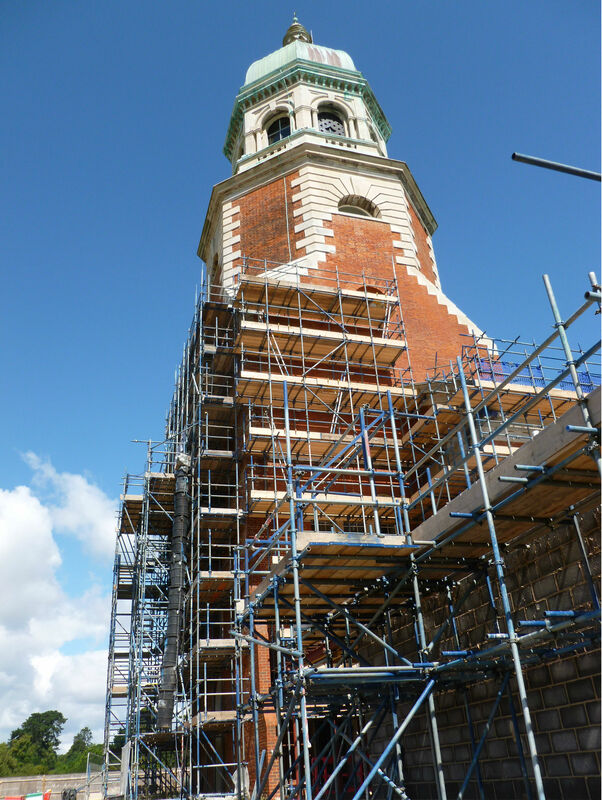 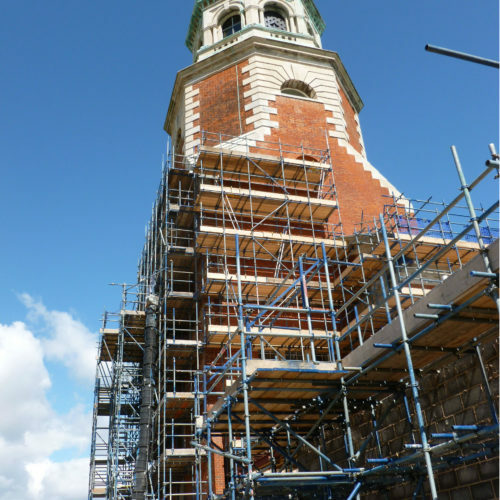 We were appointed to inspect the existing building and specify the repair and strengthening works as appropriate, along with providing alterations to the existing building to accommodate the new M&E services and improve access for all. 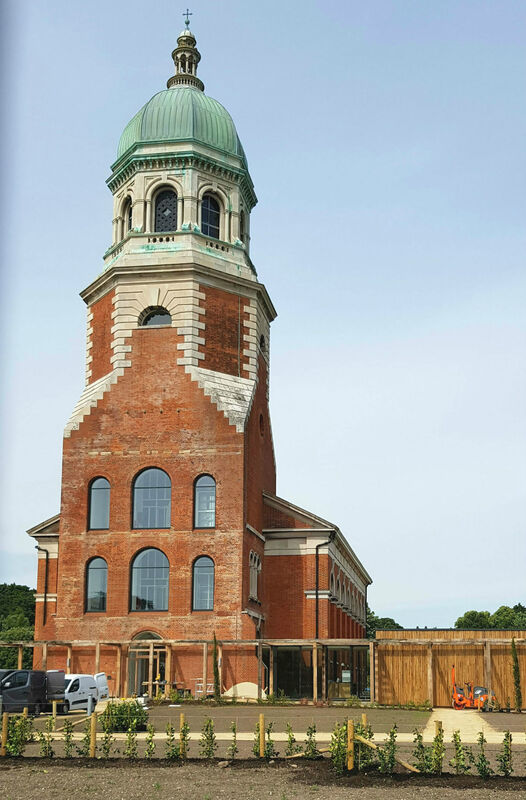 We also designed a new entrance lobby, including both the foundations and superstructure. 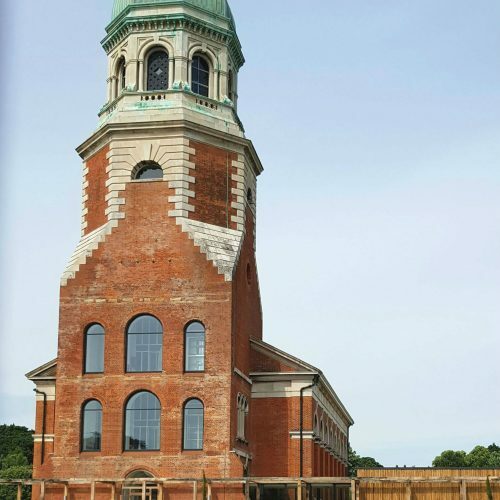 The building is currently under construction as seen in the images below. 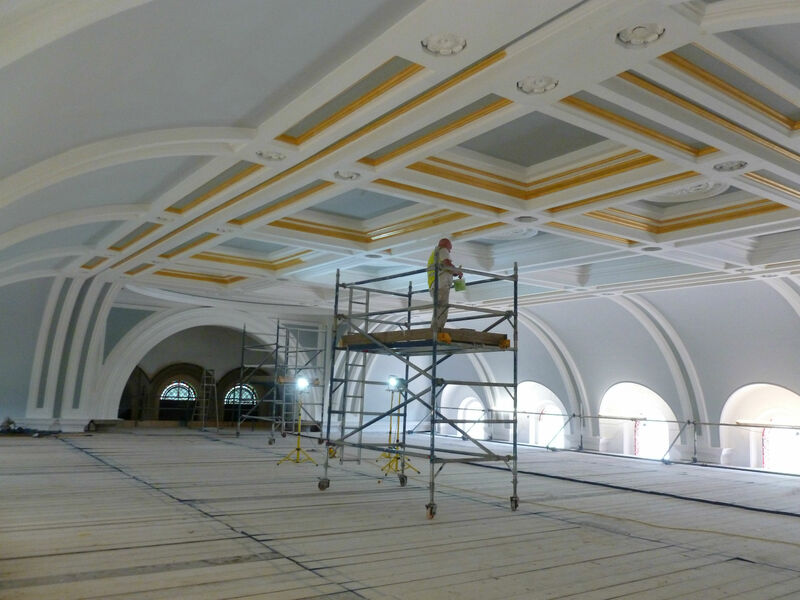 We will update the images as the project progresses.